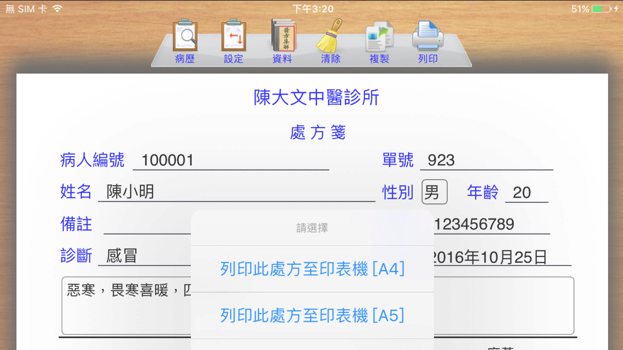 A compact Cash Register / Invoicing app designed for small company. It make use of the iPad built-in camera to act as Barcode reader. Photo Manager helps to organize and protect your photos and videos. With date and caption for each photo and video , you'll never lose your precious memory. You can lock the album with individual password, and the locked album can be hidden in normal mode. © Sunware Technology Company 2016. All Rights Reserved.